The Bermuda Men’s National Team will be competing in the World Lacrosse Championships, which will be held in Israel from July 12th- 21st. Bermuda, currently ranked 24th internationally, will be looking to improve upon its most recent international wins over France, Uganda, and Denmark against the largest field ever, with the competition to see 46 competing nations. The team is comprised of mostly former collegiate athletes and also includes a current professional lacrosse player from a Major League Lacrosse team in the United States. 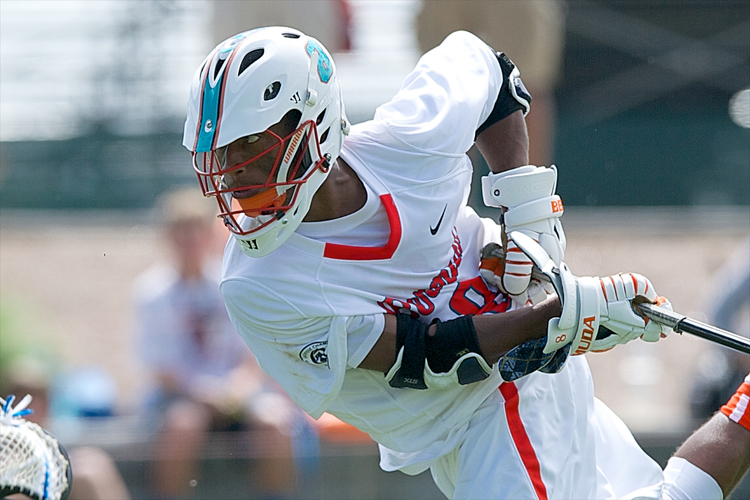 Drew Jenkins, a standout midfield from the storied Syracuse University [15 NCAA Division I National Championships], will return as Bermuda’s leading scorer from the 2014 World Championships in Denver, Colorado. He will be accompanied by fellow veteran offensive players Steve Michel, James Chiappa, Da’Zhon Johnston and Tucker Moore who have all been a part of the Bermuda Lacrosse program dating back to 2008 and prior. The defense will be anchored by returning veterans Sean Tucker, Stephen Mayor, and Jake Nichols and will be bolstered by the additional talent of young Bermudian players currently competing in the United States. The tournament games will be broadcast on television and online through ESPN and ESPN+; additional information can be found on the World Lacrosse Championship website. The Bermuda Lacrosse Association said they “would appreciate any and all support as it looks to proudly represent the country. As most of the players are traveling to Israel and competing on their own dime, any donations made via the gofundme website would also be greatly appreciated. “Bermuda has been growing the sport annually with the assistance of Bermuda Tourism and has attracted some of the world’s best lacrosse players in its annual summer tournament.